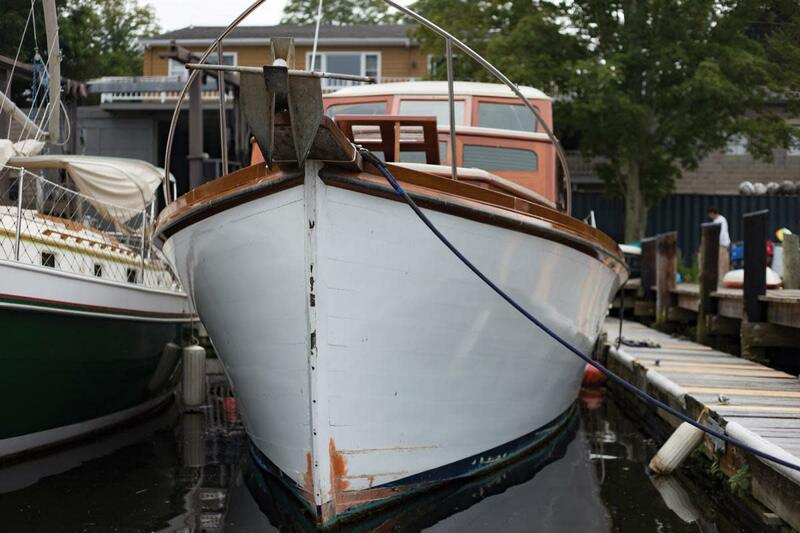 An antique cruiser and an old-fashioned owner provide fresh perspective on boats and boating. Tucked away along the Connecticut River in Hamburg Cove, Cove Landing Marine is emblematic of vintage beauty that persists in a modern world. This is a particularly peaceful spot on the river, secluded and quiet, surrounded by rolling hills and wooden boats resting at the docks and on the moorings. Boats outnumber humans here, and the few people who are around seem busy with work around the yard, despite the blazing heat. The reason for my visit: a wooden yacht resting at the dock. 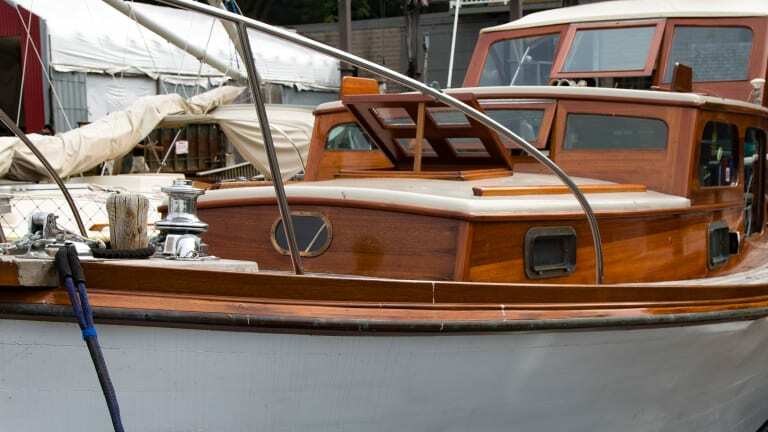 To me, there is just something inherently appealing about wooden boats. 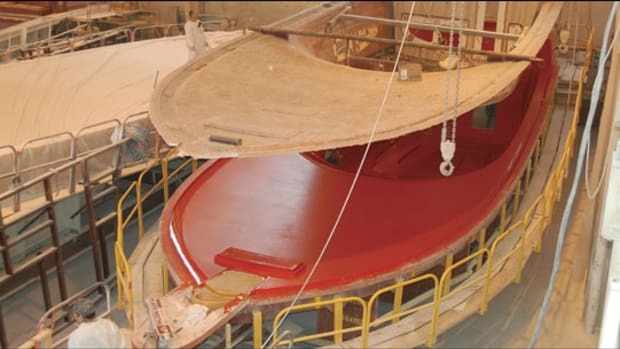 Maybe it’s the fact that they’re becoming increasingly uncommon among the brigades of fiberglass production boats, or perhaps it’s just the beauty of finely crafted woodwork. Regardless, this boat demanded more than just a glance. I find John Leonard in a boat shed, working diligently on a sailboat and apparently unbothered by the humidity on this 90-plus-degree day. 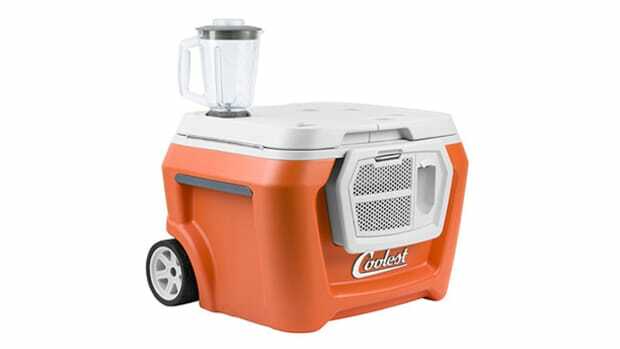 He stands out in the peaceful serenity of the cove, thanks to his salty and brutally honest tell-it-as-it-is character. He does not conceal his disgruntled attitude when I ask him to take a short break from his work to walk me through the yacht. John begins to open up as he talks about his yard and his projects. Walking through a few different sheds, he informs me that Cove Landing Marine is the only wooden-boat restoration facility of this caliber in the area. He has been the owner for 39 years, though with a slight smile he admits, “It owns me.” The yard is complete with a house that John designed and built, various work sheds, and a dock-house facility that John says can be rented out “for divorces, weddings, that type of thing.” His projects are impressive, and include a Penn Yan that is being refinished and rewired, a Chris-Craft he is restoring, and a Nova Scotia schooner under restoration. He gets talking about the boat that has brought me to the yard and we climb on board for a tour. 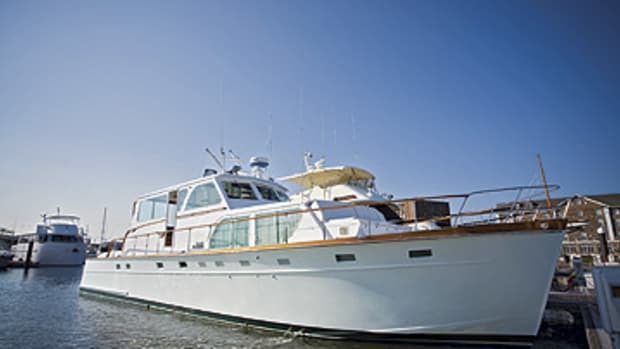 The 40-foot yacht was built in 1950 by Sound Marine Construction in Greenport, New York, and was custom-finished as an aft-cabin cruiser. She has been restored by Cove Landing Marine. John bought her 38 years ago after finding her in Old Saybrook, Connecticut. 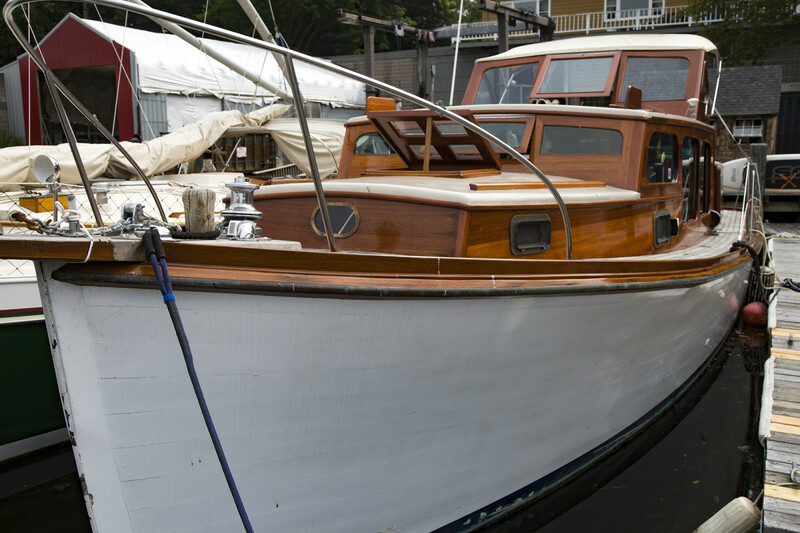 He brought her back to Cove Landing to begin the boat’s first restoration. 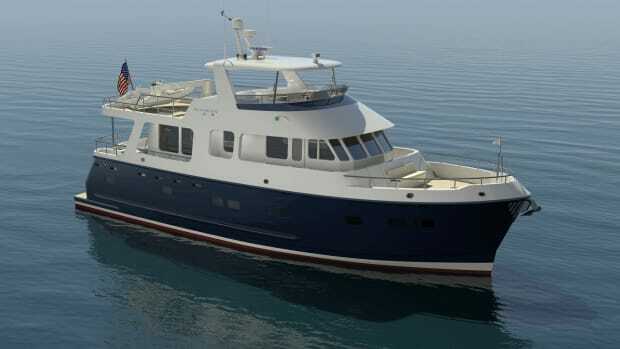 He describes her as a “basic family boat—simple.” Three cabins sleep six people and a simple head and galley make her ideal for day or weekend outings. I have to dodge missing portions of the deck to climb into the cabin that is packed with bunks, but that does not detract from the attractive woodwork that has been well maintained and the ease with which I could envision a family filling the space for an overnight on the water. To me, there is just something inherently appealing about wooden boats. She was built and commissioned as Stella Maris but won many awards under the name Duchess. Her years with John have been spent with trips to the Mystic Seaport Antique and Classic Boat Rendezvous, where she would lead the parade and come home with awards for first-in-class, which are displayed on the wall inside her cabin. She stopped going to Mystic because of her current restoration, but she may be back in the future. 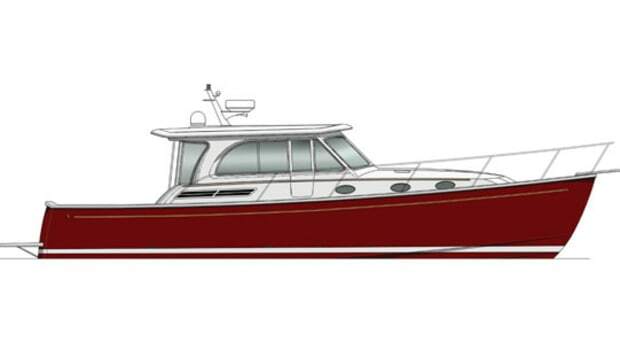 Along with cruising locally for years, the yacht took a trip through the Great Lakes circuit. 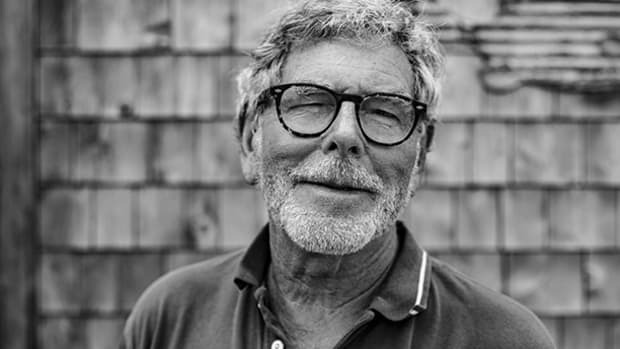 John has invited boats to completely consume his life, and the softening of his salty character when he speaks about them leaves no doubt that he is a true aficionado. 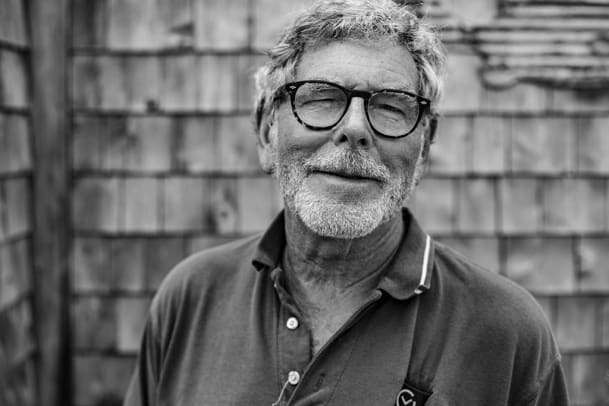 He says that he has been an enthusiast ever since he was a little kid, when he would play, mow grass, and work on boats at the Shennecossett Yacht Club in Groton, Connecticut, claiming that is “where I got sucked into this.” His first boat was a 12-foot custom-built sailboat similar to a Lightning, which was followed by a 23-foot Shamrock. 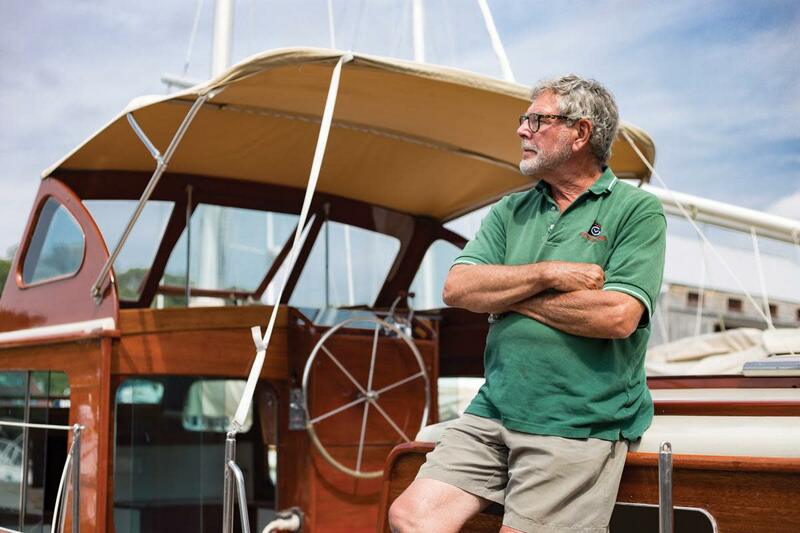 Since then, he has owned a variety of other boats, built and sold five Bluejays, and run a boat down and back from the Caribbean. It takes a very devoted person to sit working on a wooden boat for hours on end in the middle of summer. 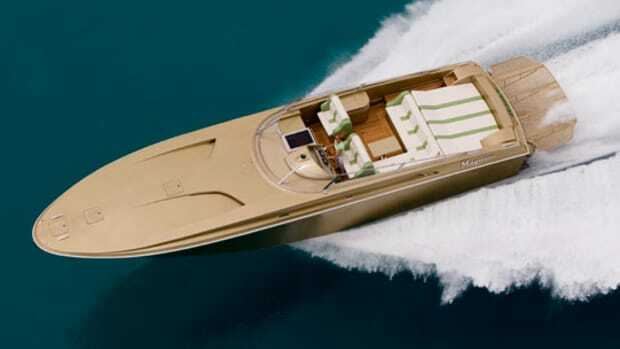 It was an impactful statement when heard from the deck of an antique wooden yacht saturated with character and clearly designed to be used by a family. 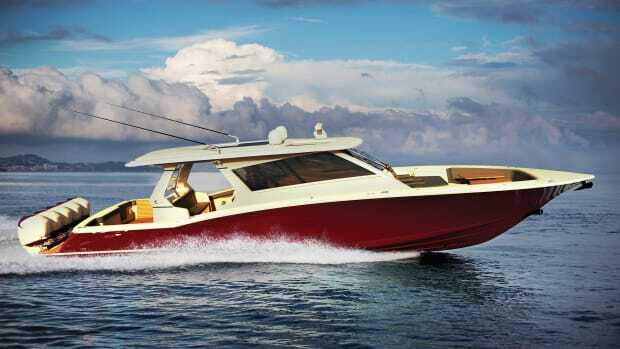 Sure, it is not as luxurious as many of the boats on the market today, but I cannot imagine the charm of this boat ever truly being replicated. It takes a very devoted person to sit working on a wooden boat for hours on end in the middle of summer. Most of us would rather be on the water. However, witnessing the fulfillment John has achieved through restoring boats makes me think that those who bypass the process are missing out on something larger. 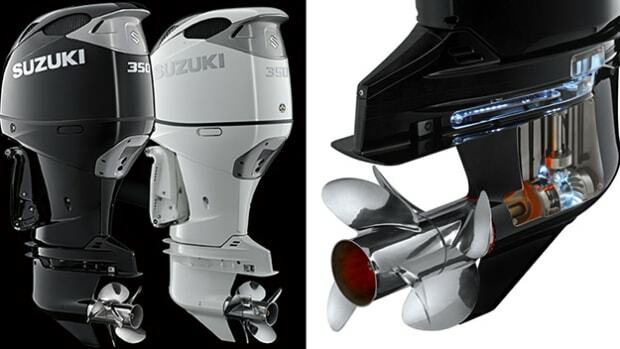 This article originally appeared in the October 2017 issue of Power & Motoryacht magazine.